Founded by Monks over a thousand years ago, Hatherleigh is located in the centre of Devon at the meeting point of the River Lew and the River Torridge It is a bustling little market town with many charming eccentricities. 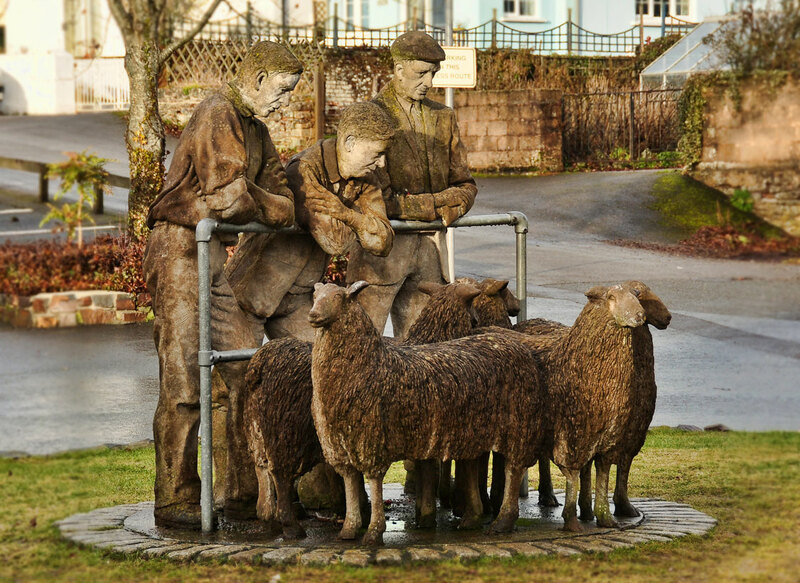 Hatherleigh lays claim to its own pottery and the Rams Head sculptures in the Square are just one example of the work of local artists one may find decorating the town. Tuesday is Market day and the market place is full of bustle and noise as the locals chase a good deal in the auction and from the many stalls. The pottery, three excellent pubs and the interesting and unique independent shops allow the visitor every chance to peruse the town’s charms or enjoy a pint and a pub lunch. Haterliegh is handily situated on the Tarka Trail and as such there are numerous local walks and scenic drives to explore. A short walk from Hatherliegh is Belvedere Castle where one may take in spectacular panoramic views of both Dartmoor and Exmoor. On a clear day one is rumored to be able to spot 12 church spires from this vantage point. However what makes Haterliegh really unique is its yearly Hatherleigh Carnival held on the second Saturday in November. The day starts with the town’s children pulling Tar barrels up to the top of the town where they remain till they are lit and then pulled back through the town at a sprint at 5am. 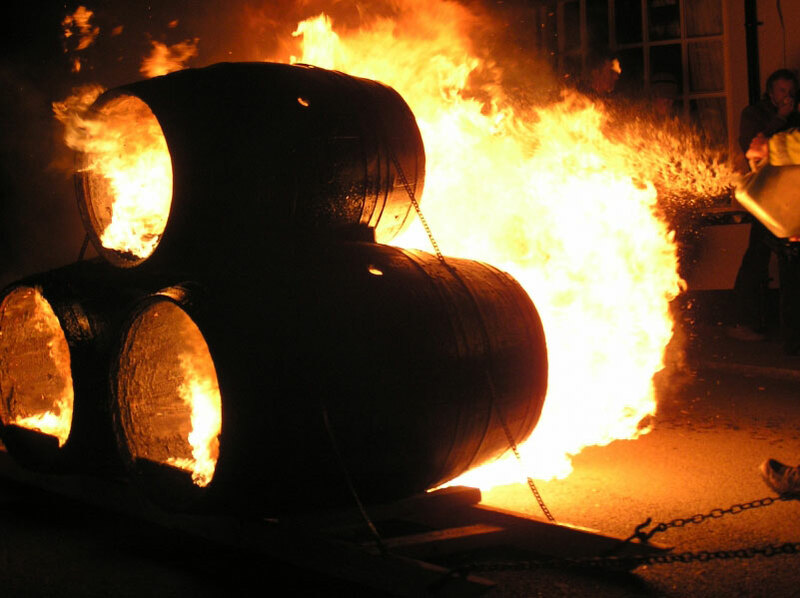 That evening sees floats and contestants in fancy dress accompany Flaming torches and Tar barrels through the town, which is illuminated by the flickering flames. The pulls are escorted by The Hatherleigh Carnival Jazz Band and the locals indulge in banter and mockery amongst themselves picking some thing or some one from the prior months to poor there jovial derision upon. A party is then had by one and all that lasts through the night and if you can keep up a memorable evening is guaranteed.